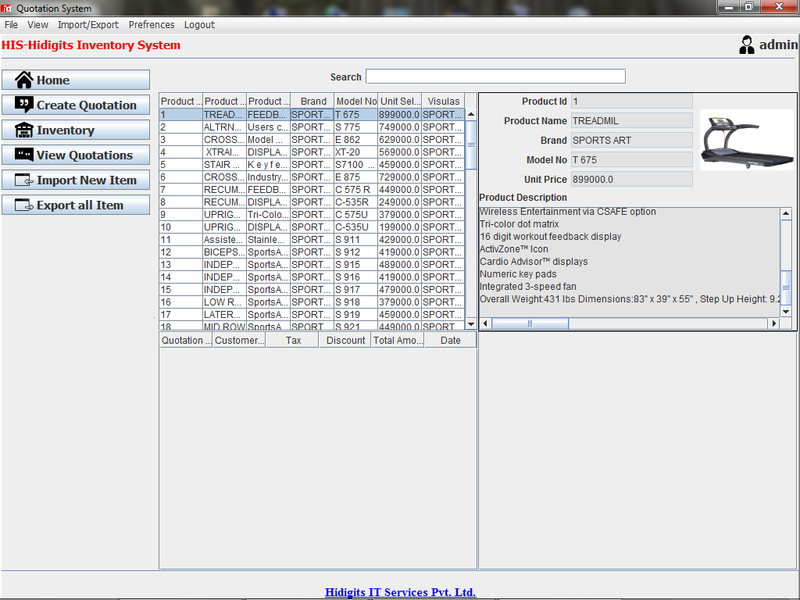 User can export or import in excel the products inventory. It can generates bill in PDF. 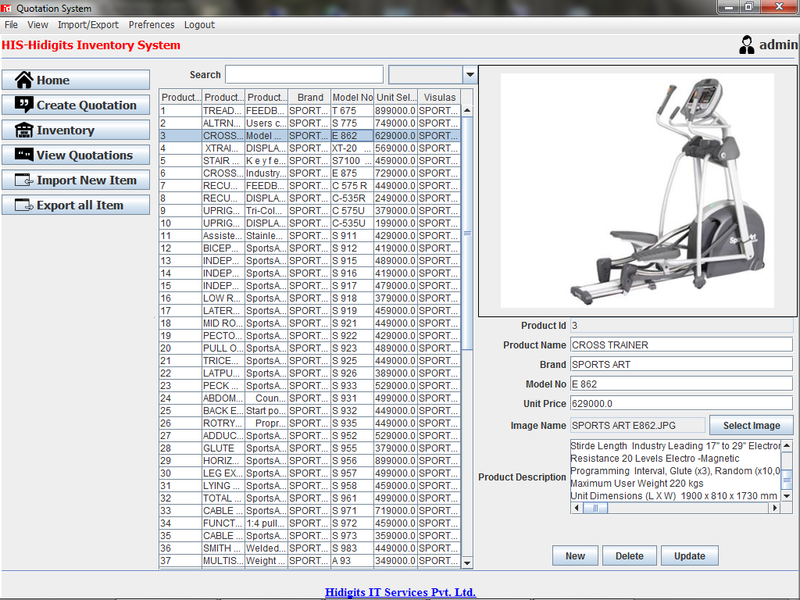 Its strategy improves the accuracy of inventory orders.